Sometimes when creating a space for your Point of Sale System, you find that the sales area is quite limited with space. This is where a compact cash drawer would be a great option. 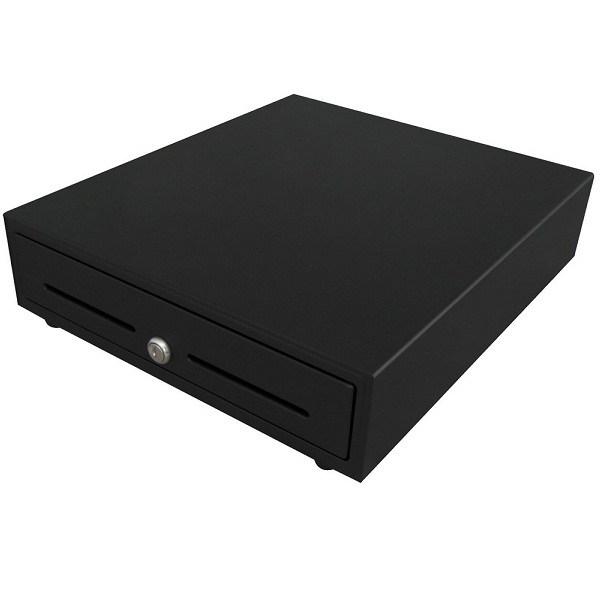 Compact cash drawers a slightly smaller than your regular POS Cash Drawer by approximately 60-90mm in width and 10-20mm in height. They range from 325mm to 350mm wide whereas a standard cash drawer is approx 410mm. This may not seem like a lot but when you require a smaller footprint, every millimetre counts! 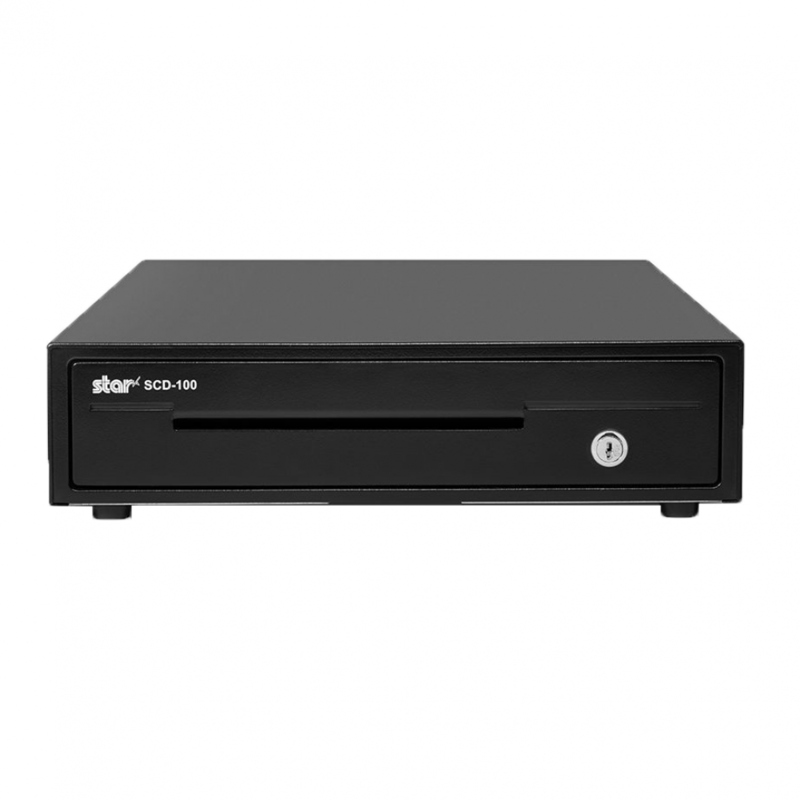 Our range of compact drawers include brands from Nexa, VPOS, Sam4s & Star Micronics. The are all 24 volt (24v) and include a hard wired cable with RJ12 connection which will plug directly into your receipt printer or POS System. There is a limitation for mounting a compact drawer under a bench because many brands don't offer under counter brackets as a solution but some do so make sure you check the options to select a mounting bracket within the product. 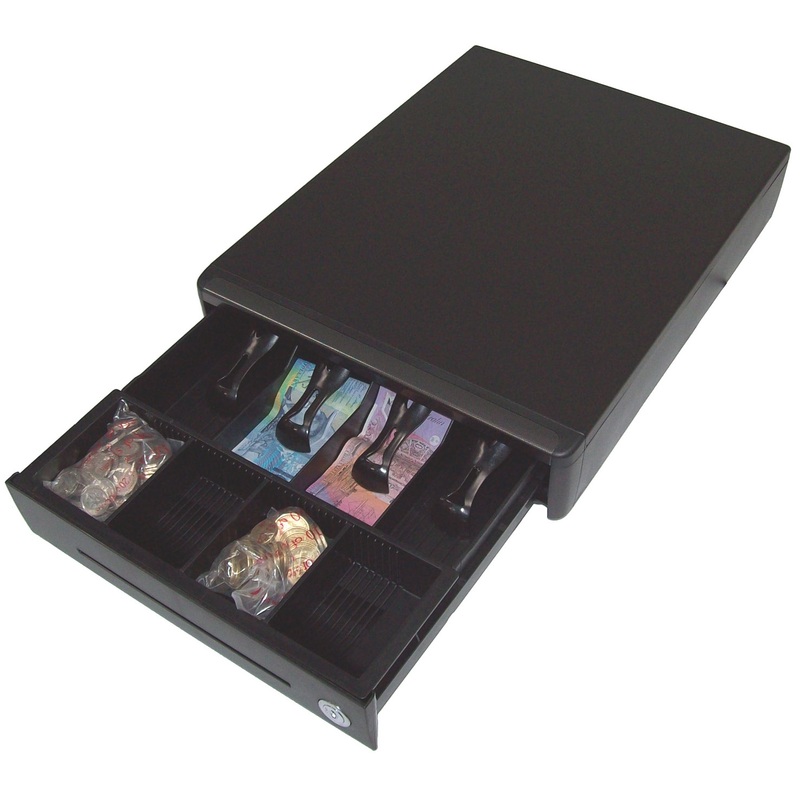 There are alternate methods of mounting the cash drawer under a counter top depending on the model and material of the drawer so if you would like to know more about this, please contact our POS team for more information. Cash Register Warehouse has the largest range of cash drawers in Australia which can sometimes become daunting and even confusing so be sure to contact our sales team by phone or email if you require assistance.